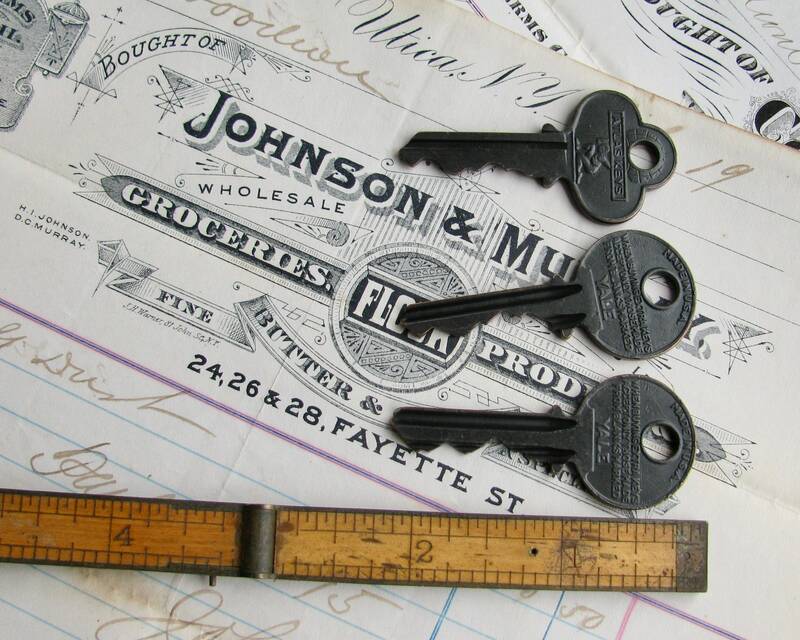 These decorative blade keys would have perhaps been used to start up a vintage automobile. 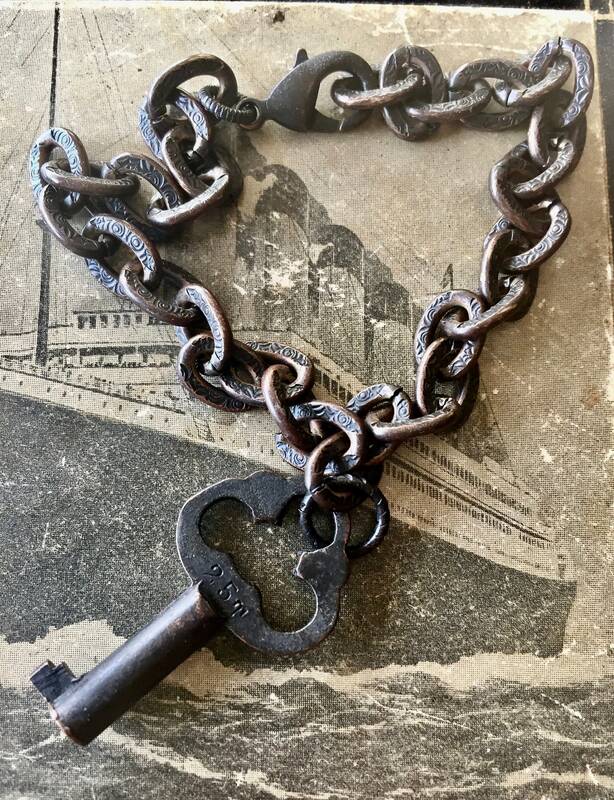 The Americans Linus Yale and his son invented the cylinder lock in 1848, also known as the modern pin-tumbler lock, which is still in use today. 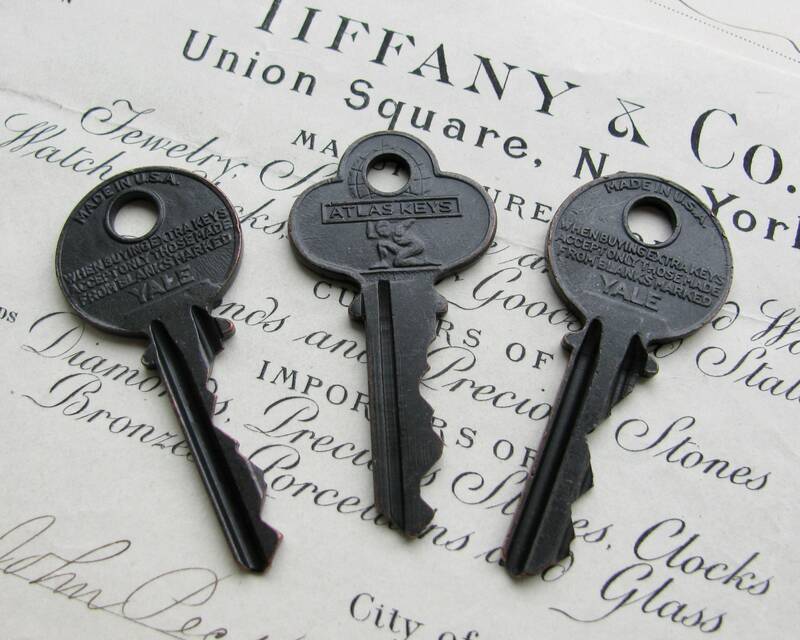 Blade keys are used in cylinder locks and were just right for the automobile revolution of the early 20th century. 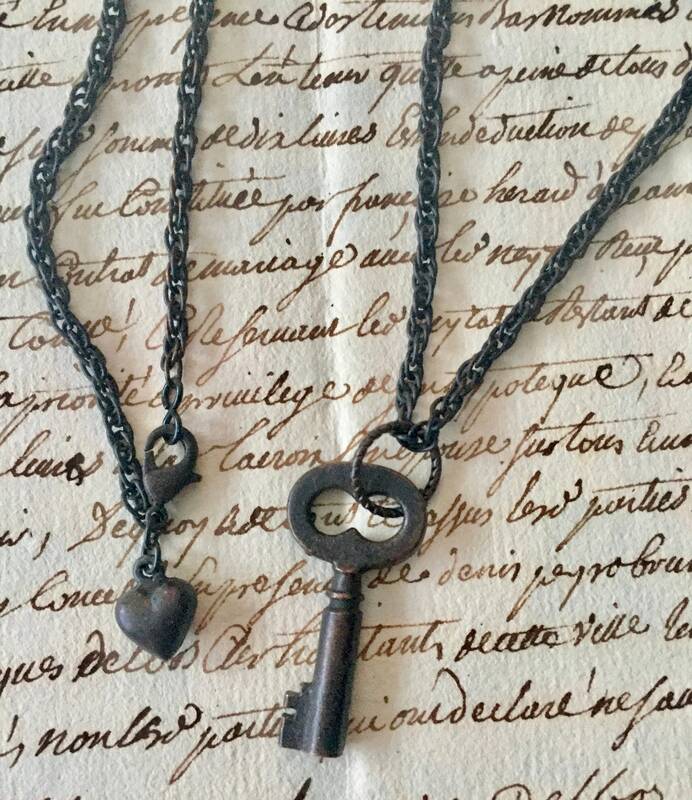 This romantic reminder of yesteryear is but one listing in our limited line of authentic antique and vintage keys, lovingly cleaned and then artfully hand-finished in our trademark Fallen Angel Brass patina. 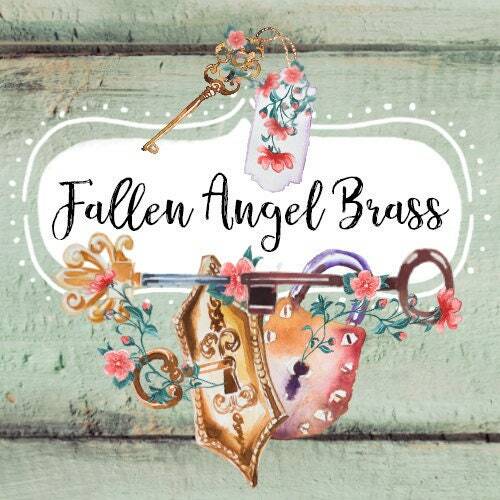 Perfect for use with our Fallen Angel Brass chain and findings. 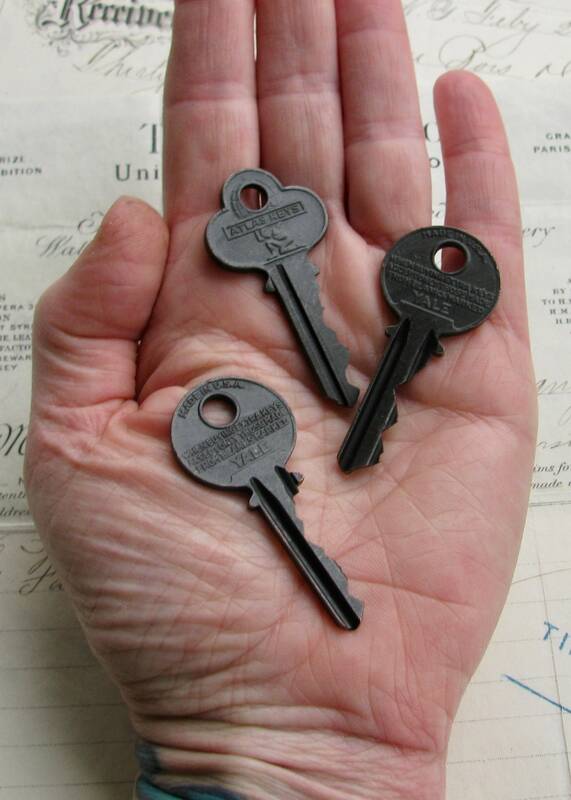 You will receive the exact keys pictured in this listing. 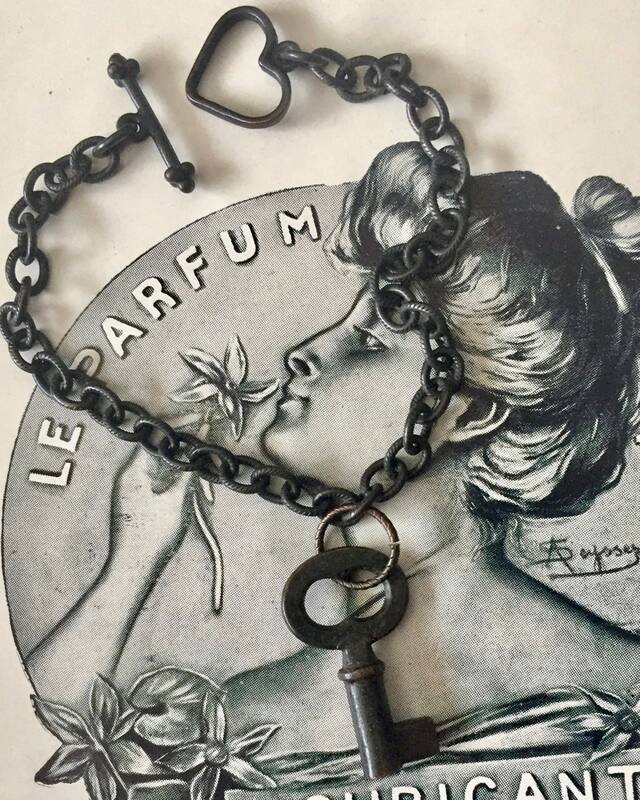 Use: Likely a vintage car key.